WWE RAW drew the fourth lowest number of the “modern-era” last week and received a ton of criticism from fans. The numbers of the ratings obviously showed this too. Not only that, but people even publically marred the city in which the event was held. Rajah reports that not only was Vince McMahon behind the scene of RAW last week, but he oversaw everything as well. But on top of that, he actually wrote a majority of the episode himself. This gives you a new idea of what could be really going on behind the scenes in WWE. Perhaps, McMahon has some sort of a master plan and he will blow everything out of the water soon enough, maybe even tonight. 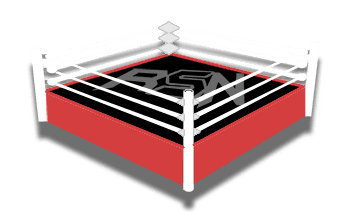 One thing is for sure that RAW is still going down tonight and you can get all the live coverage and big stories here on Ringside News.